Chvrches recently partnered with Marshmello on the song “Here With Me” but are now condemning his new collaborators. View their statement below. 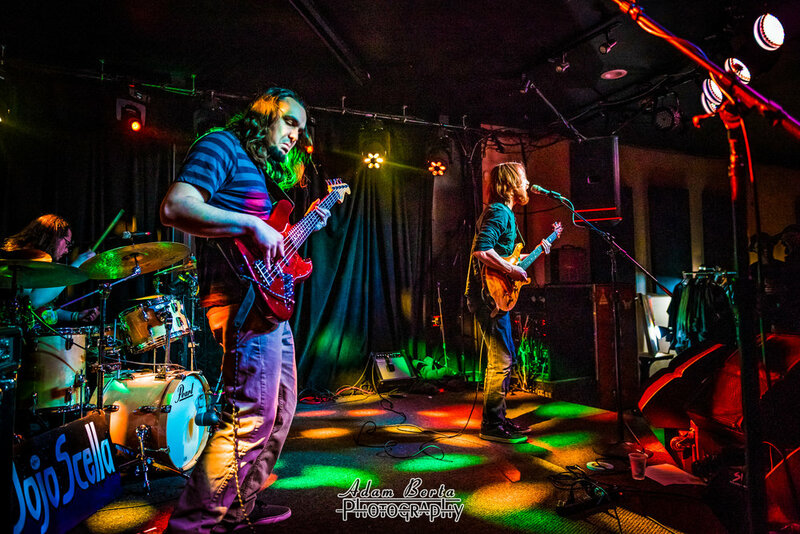 Jojo Stella is a lyric focused Funk-Rock & Soul outfit, with elements of Jazz and improvisation. They've quickly carved out a name for themselves via a flurry of tours and live performances showcasing their high energy stage communication; even earning a slot as a preferred act of the infamous Merry Pranksters for their gatherings. The 2019 Aftershock Festival will take place at Discovery Park in Sacramento, CA on October 11-13. Madrid rockers Screams on Sunday have gone about crafting an emotive and gripping brand of melodic rock, honing influence from across the alternative music spectrum; beefy breakdowns and resonating guitar-work coalescing with an enticing lead vocal and pinpoint melodic injections. Social Distortion and Flogging Molly will be hitting the road on a co-headlining tour.